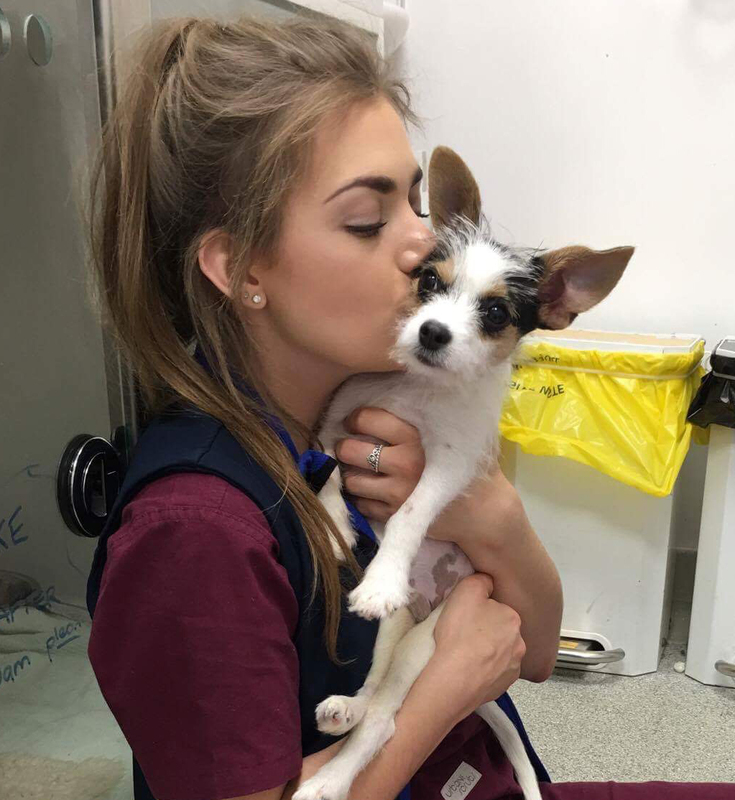 The Supervet kicks off this week with the dramatic story of a tiny 4-month-old Jackahuahua Teddy who is rushed to Fitzpatrick Referrals as an emergency after being attacked by another dog in the park. Teddy was shaken so badly that he has sustained life-threatening injuries and is unable to move or stand up on his hind legs. 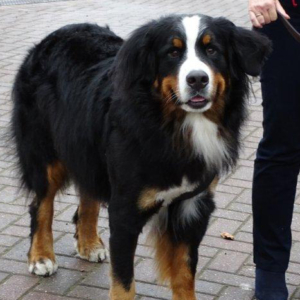 Teddy is 10-year-old Poppy’s first dog and she is distraught at the thought of losing him. Professor Noel Fitzpatrick explains that the nerves in Teddy’s spinal cord have been damaged and that it is almost as bad as it gets,“When we grade it we grade it 1, 2, 3, 4 and 5. I’m sorry. He’s grade four’ he tells Poppy. 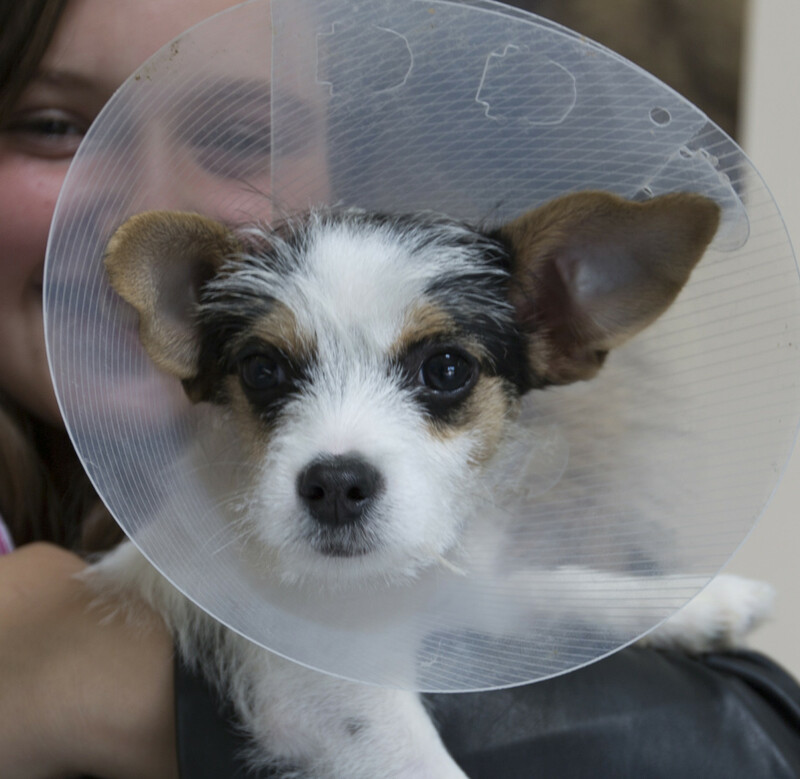 Surgery on puppies can be risky, as their bones aren’t fully developed. Noel performs emergency spinal surgery in the hope that Teddy will pull through, but it’s touch and go whether he will get back on his feet again. Teddy is 10 year old Poppy’s first dog, and is incredibly special to her. During one of their usual walks in the park, another dog who is usually friendly, picked Teddy up in his mouth and shook him. 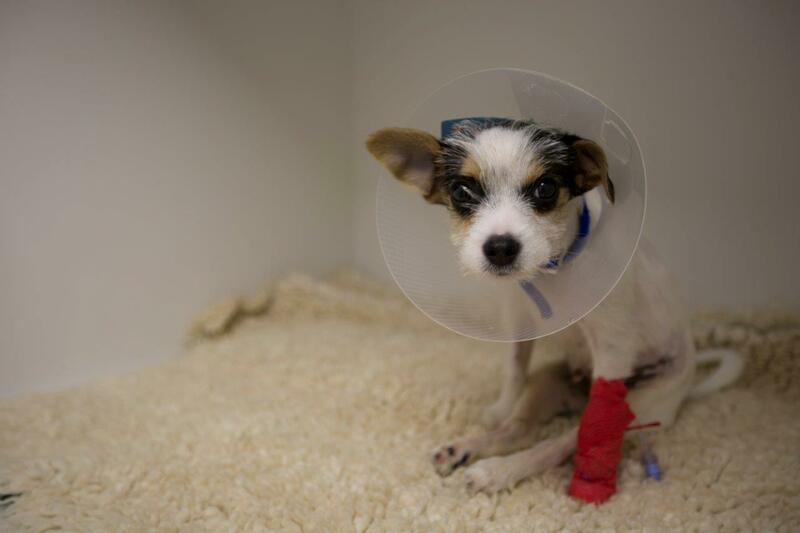 The trauma from the incident caused damage to Teddy’s spinal cord. 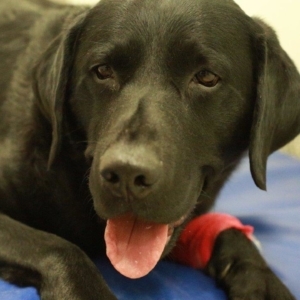 The family were referred to Professor Noel Fitzpatrick, who explained that the injury to Teddy’s spinal cord meant that he couldn’t move his back legs, but could still feel them. Noel ordered MRI and CT scans to assess whether the spinal cord was bruised or whether the spine itself had broken. Sadly, the scans confirmed Noels fears that Teddy had indeed broken his back. Even with surgery there were no guarantees that the spinal cord would recover, even after repairing the fracture. In order to give Teddy the best chance of survival Noel had to operate immediately. Surgery on puppies carries extra risks because they are still growing and their bones are very fragile. By carefully drilling two pins into the fracture site, scarily close to the spinal cord, Noel repairs the break and cements it in place for extra stability. With the surgery complete, only time would tell whether Teddy would walk again. Over the next few weeks, Teddy remained at the practice under the watchful eye of the Fitzpatrick Referral nursing, auxiliary and rehabilitation teams, with the hope he would regain the ability to stand, walk and wee independently. 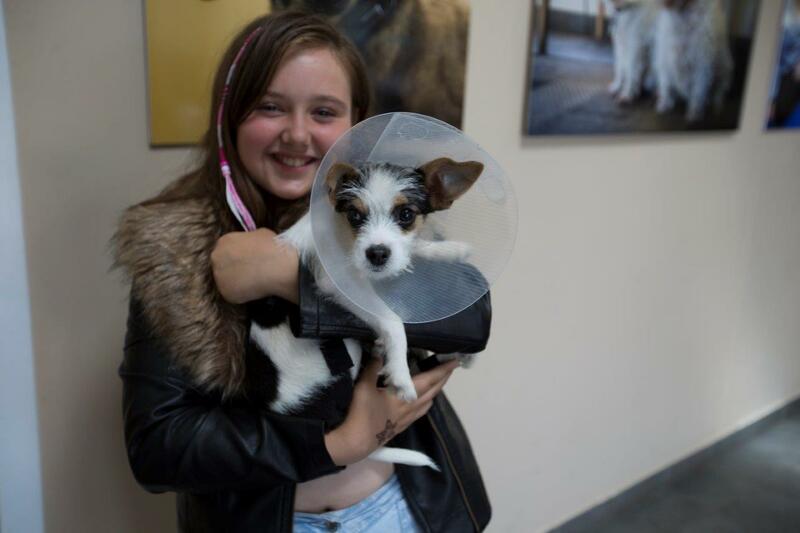 After 4 weeks, still a bit wobbly, Teddy went home to continue his recovery with Poppy, who was delighted to have him back. Now Teddy is back into the swing of everyday life following his traumatic experience. He is running, jumping and playing like any young dog would. The family are thankful to have him back to normal and with a full life ahead of him.